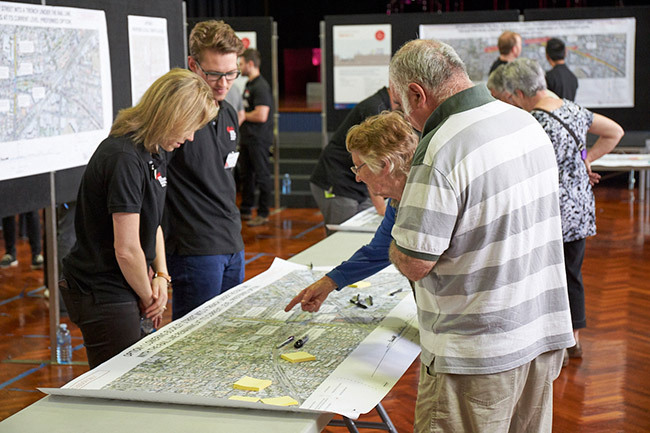 The Future Smart Future Leaders Forum has hit the mark. 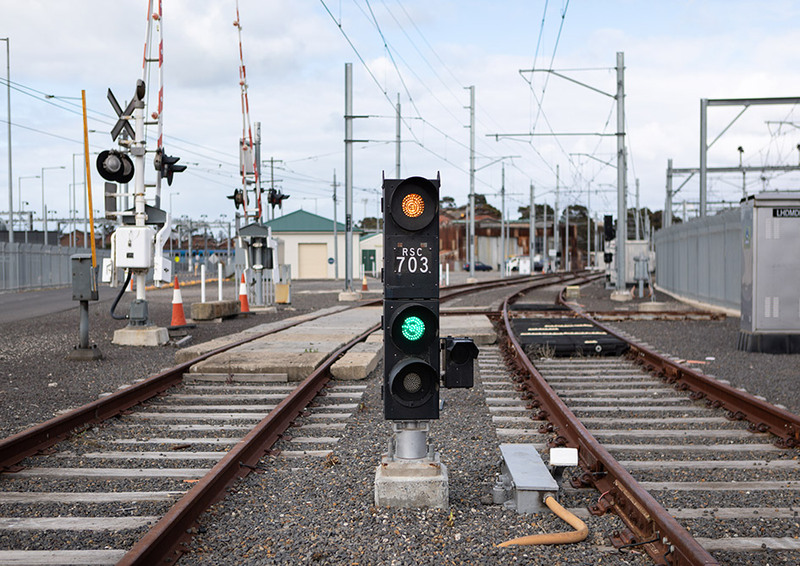 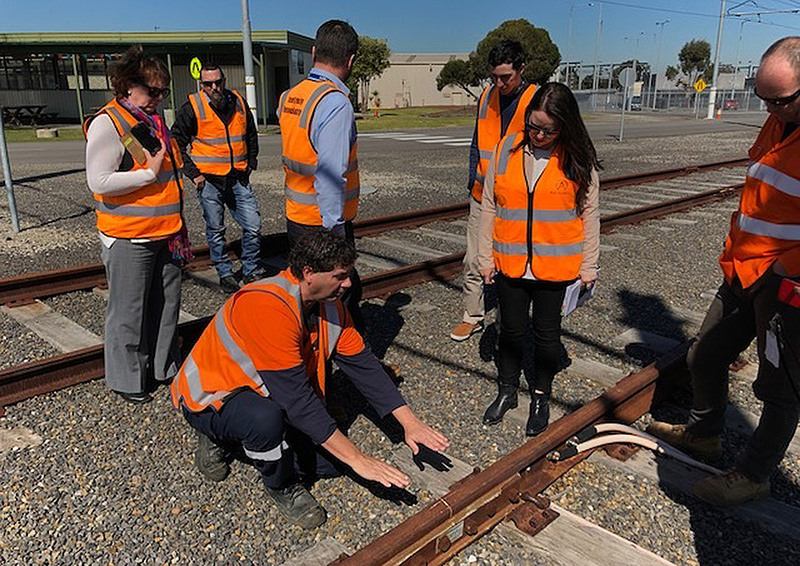 Hosting the inaugural event, the Level Crossing Removal Authority (LXRA) welcomed 35 GEN44 and GEN8 interns from the Victorian rail and infrastructure industry on 16 August. 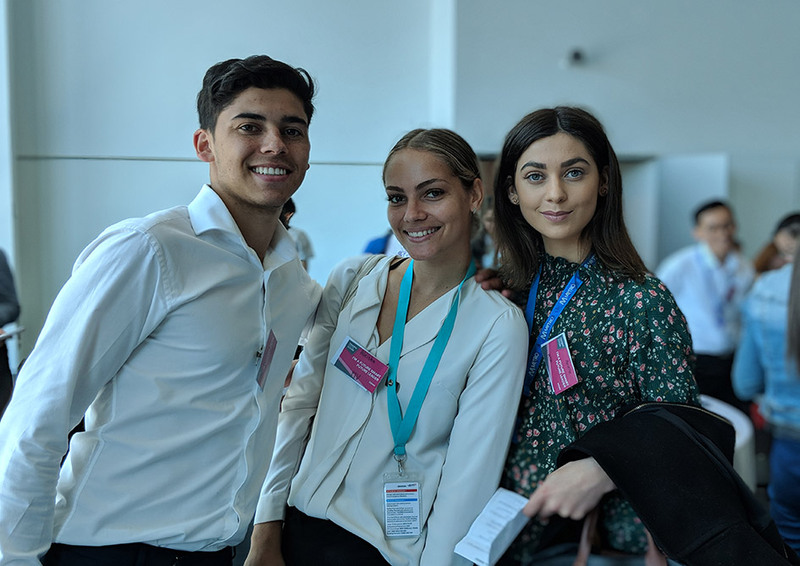 Participants heard from thought-provoking presenters and engaged in activities and networking, designed to equip them with the skills to be a future leader in the industry. 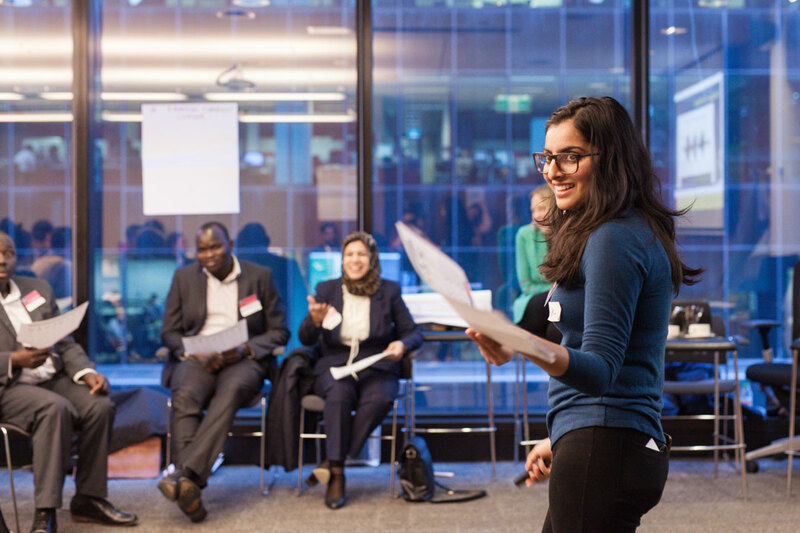 Co-designed by LXRA and industry specialists from CareerSeekers, CareersTrackers, the Australian Network on Disability and DOXA Youth Foundation, the forum was expertly delivered by the Foundation for Young Australians YLab.